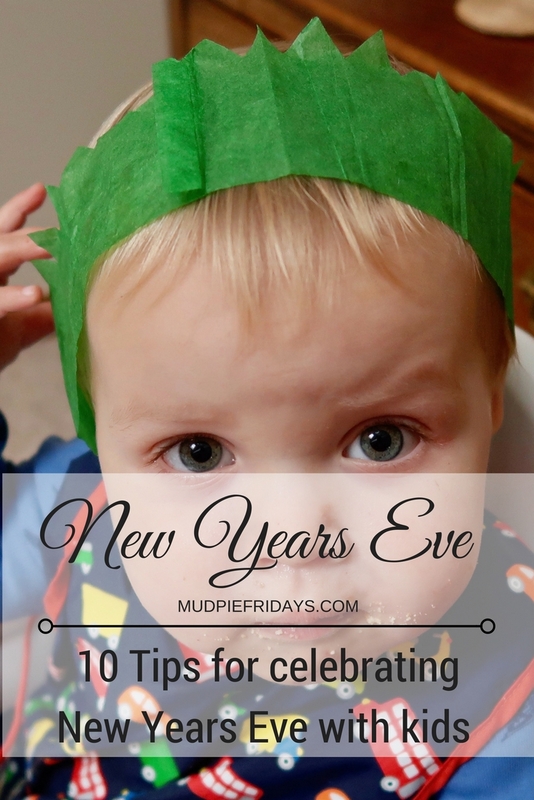 10 Tips for a Kid Friendly New Years Eve: As soon as Christmas is over our thoughts as a family turn to the celebrations of New Years Eve. Gone are the days when we use to hop on a bus into the city to drink champagne and spend a fortune on a nice meal. Those days are long gone. 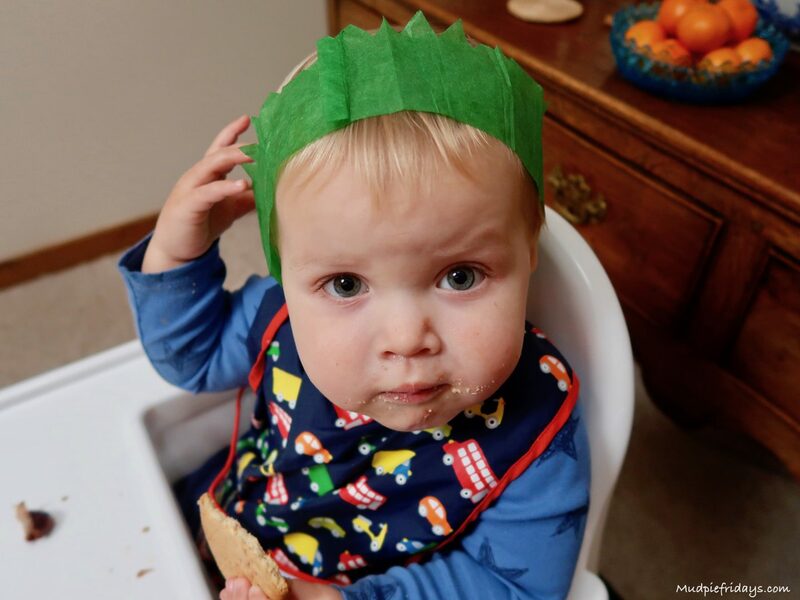 Instead our celebrations tend to be at home and tend to involve the children. I want to make it a special occasion for the boys as much as it is for us. Rather than making New Years resolutions I tend to spend the time reflecting on the previous year and what the next will bring us. It can be a time for new beginnings and I often find myself excited for the year ahead. Countdown a little earlier – if you are little ones are far too young to stay up then it can be fun to create your own countdown a little earlier. As part of the Netflix Stream Team I have discovered that they have these brilliant countdowns which you can access at anytime and any place, assuming you can stream of course! All you need to do is to search “Countdowns” on Netflix from the Dec. 26th to begin the celebration. There are nine favourite characters to chose from True and The Rainbow Kingdom, Pororo, Larva, Word Party, Puffin Rock, Beat Bugs, Skylanders Academy, DreamWorks All Hail King Julien and DreamWorks Trollhunters. Keep party games simple – if kids are going to be involved in any New Years Eve games then keep them simple and age appropriate. Such as New Years Eve bingo, pick up sticks, keeping balloons in the air, scavenger hunts, dance offs and wrapping each other in Christmas paper. Sensory Play – If you have very little ones then you may want to consider putting together some sensory play to keep them entertained. Such as discovery bottles, glitter bottles, playdough or slime. Countdown Map or Balloons – for slightly older children that are likely to at least try to stay up until midnight then this is a great idea to keep them on track. Use a map either online or a poster and mark off those countries that celebrate New Years Eve before you. If children are a little young for this then you could so something similar with balloons. Popping one at each hour on the run up to midnight. Write a Letter/Interview or Time Capsule – for each of the boys Birthdays I hold a Birthday Interview. You could extend this to a New Years Eve interview. Alternatively you may want to put a time capsule together including special tickets from the year, photos, memories, a newspaper, notes from all family members etc. You may find some other ideas in my First Birthday Time Capsule post. Make a Memory Jar for the next year – a special place to hold memories of all the things you do as a family, the achievements, special days and things the children want to remember.. such as going up to green books! 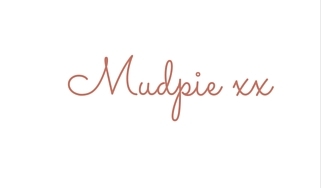 Its easy to do all you need is a large kilner jar, a marker and something to write on. New Years Eve Craft – there are a lot of ideas on the internet for New Years Eve crafts for kids from noise makers, to crackers and indoor fireworks. Photo props and backdrops – being a big fan of Instagram, we will be making our own photo props so that I can capture some celebratory pictures of the boys. Although since they are so little it will be well before midnight. I am also hoping to be in the picture more this year and so this seems the perfect time to start! If you don’t have time to make your own then you can buy some very sparkly ones on Amazon. And finally don’t forget the sparklers… I hope you have a very Happy New Year! Happy New Year to you too! You’ve got some great tips here. I’m going to use the New Year’s Eve Countdown on Netflix next year – sounds fab! Happy New Year to you too. We tend to play games, have something nice for tea and celebrate early. My eldest usually goes to his friends so I tend to be taxi home and see the new year in in my car!! We do things just earlier in the evening. Here in Sweden Fireworks are so big at midnight andd I think it is a shame they can’t see them, but they are so asleep through the noise it just shows they need to be, and the next day wouldn’t be pleasant with three grumpy children!! This is so cute I loove how you tailored Christmas to suit your family – thats truly beautiful. I swear mums are amazing!! !